Unboxing the (2015) September BDJ Elite Box: BER Month Beauty* | Vanity and Everything in Between. When I was informed that there's a package waiting for me last Saturday, I couldn't help but think of where it came from. Then I deduced it to the latest BDJ Elite Box - and I was right! Honestly, I was expecting it would be another exclusive box. Before I took if out of the plastic, I saw images of beauty products on the cover of the box. It had a weird shape, too, cos of its bulkiness! 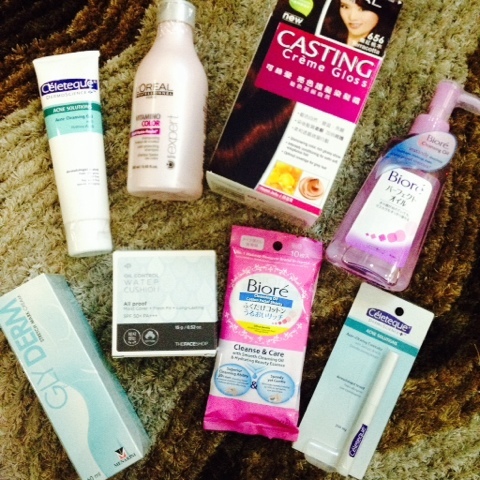 I was still surprised when I saw the products! Oh hello, the first item that greeted me was The Face Shop Cushion! It was just recently released! 8 full size products. How can you not like this? 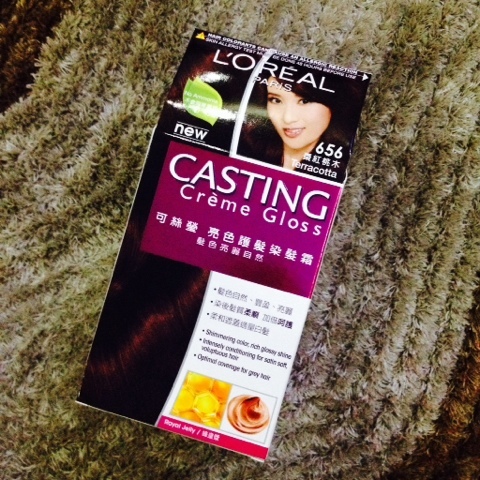 L'Oreal Paris Casting Creme Gloss (PhP425) - a no ammonia hair colorant that gives natural-looking colour with visible shimmering tones and glossy shine. Color lasts up to 28 washes. By its description, I'm guessing this is a cellophane. I dyed my hair over the weekend and I'm liking it so far so I'll probably try this next month. 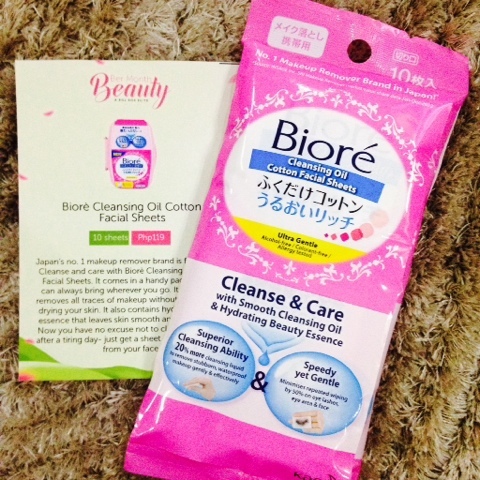 Biorè Cleansing Oil Cotton Facial Sheets(10 sheets, PhP119) - Japan's no. 1 makeup remover is finally here! It thoroughly removes all traces of makeup without irritating and drying your skin. It also contains hydrating beauty essence that leaves skin smooth and moisturised. This is another product that was recently released in the market. I was thinking of purchasing this but hey! No need! I'm glad it's included in this box because I really want to try this! 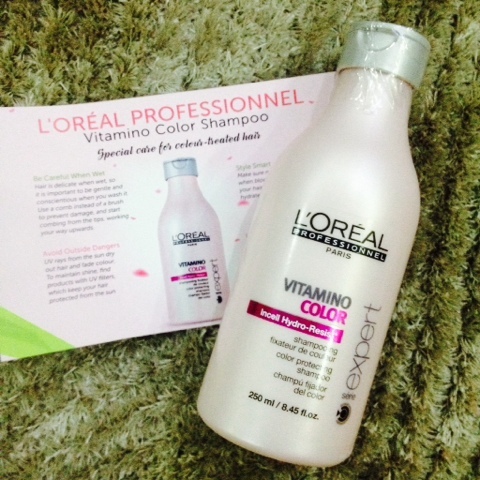 L'Oreal Professionel Vitamino Color Shampoo (250ml, PhP395) - this shampoo is your color-treated hair's best friend. It has a double-protection system for coloured hair with in cell hydro-resist, a UV filter for hair and derivatives of vitamin E and magnesium to protect your hair from the sun. Will definitely use this because I dyed my hair yesterday and I'm hoping this could keep my hair looking healthy. I wonder if it has a conditioner though because I would be needing one! 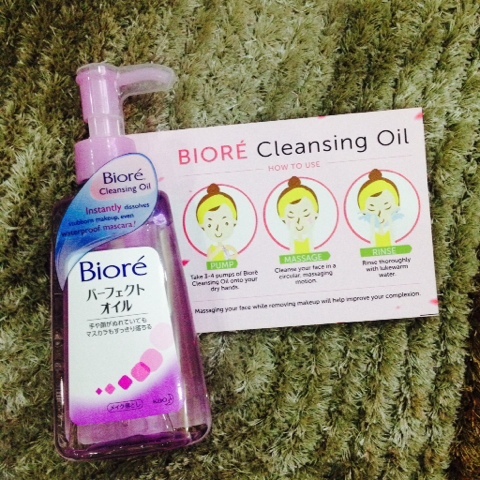 Biorè Cleansing Oil (150ml, PhP299) - suitable for medium to heavey makeup users and it effectively removes stubborn makeup even your waterproof mascara, while lifting away dirt and impurities! It's gentle and mild plus it has a refreshing fragrance you'l fall in love with. This is my favourite item in this box! Really curious about this cos I heard this is a nice product [to think it was just recently released]. It has a fruity scent that I love! 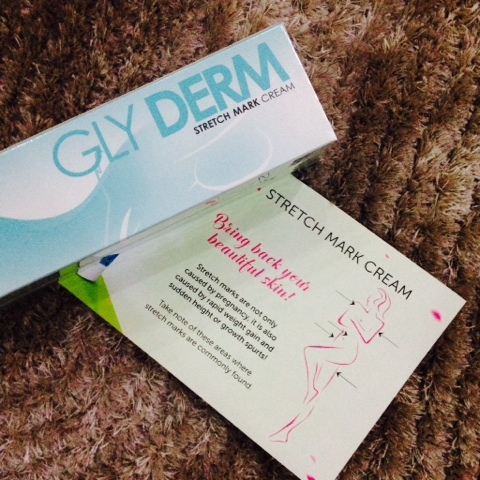 Gly Derm Stretchmark Cream (60ml, PhP462) - the tri-derm actives of Gly Derm is composed of Centella Asiatica, sweet almond oil, and she butter. These ingredients gel rebuild collagen and regain skin elasticity, thereby improving the colour and reducing the size of stretch marks, wherever they are on your skin. 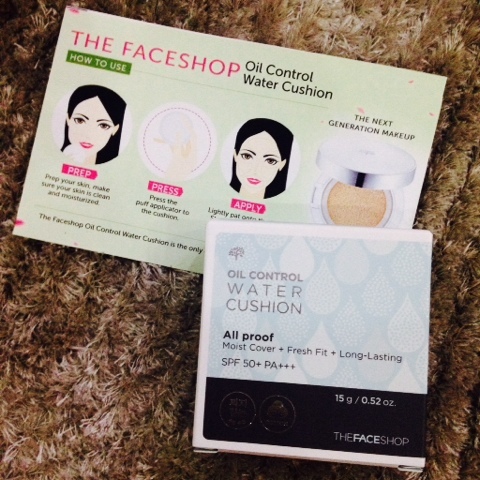 The Face Shop Oil Control Water Cushion (30g, PhP895) - the moist-cover effect promotes a healthy look while covering up imperfections and pigmentation. 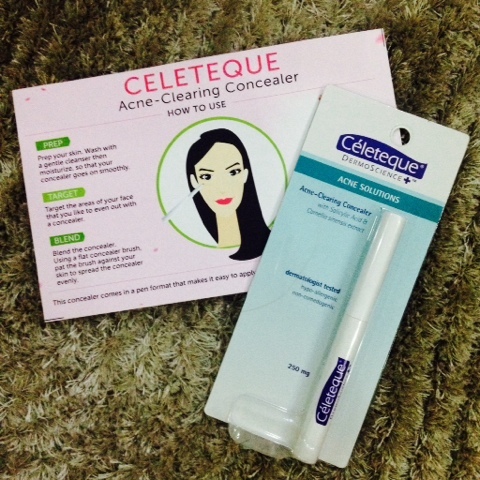 It has sebum control formula that helps keep makeup shine-free. Plus it has sweat proof effect that makes it feel fresh like hen it is first applied. My second favourite item in this box! A lot of people are raving about cushion BB. I still don't get the fuzz despite having used one [from Missha] since April. 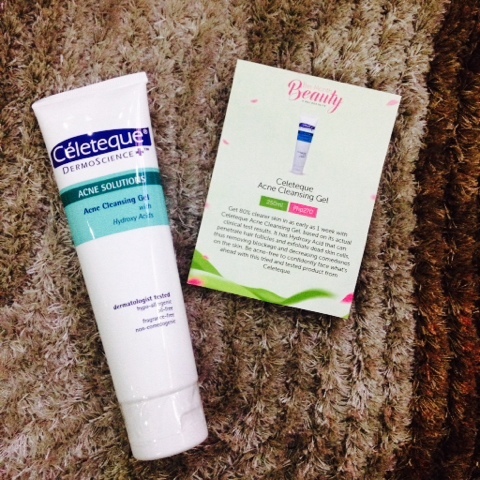 Excited to try this and make a comparison between my other cushion BB! 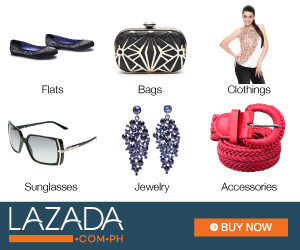 If you purchase these items separately, it will cost you PhP3,134! Crazy, right? However, if you subscribe to BDJ Elite Box, you only pay for PhP1,480. 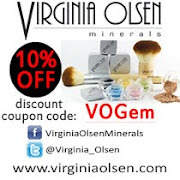 You get the items at 50% off! Sign up now in case you still haven't! BDJ Boxes sell like hot pancakes!